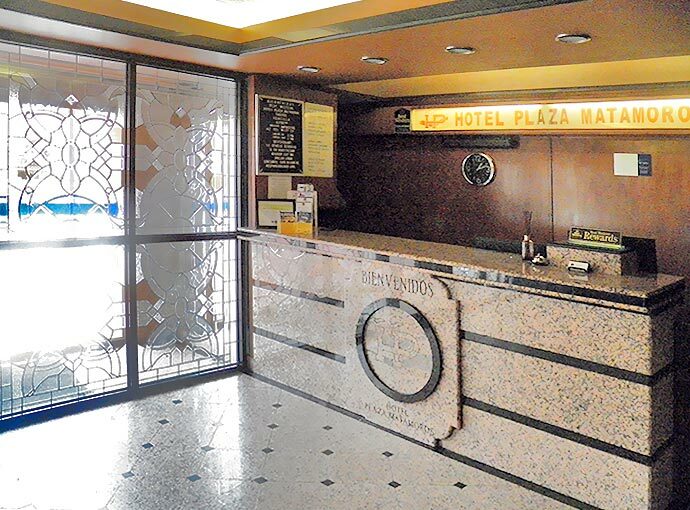 Best Western Hotel Plaza Matamoros is located in the commercial and banking districts in the city of Matamoros in Tamaulipas. 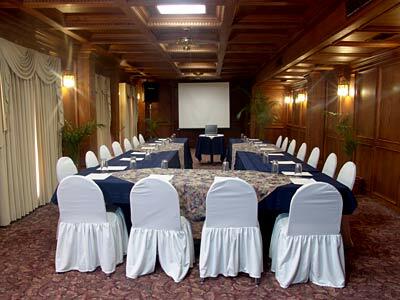 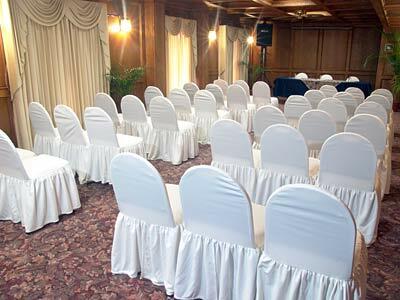 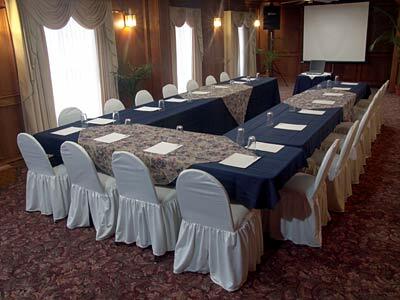 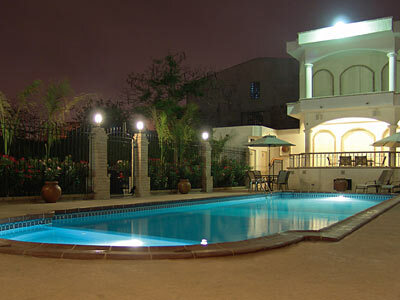 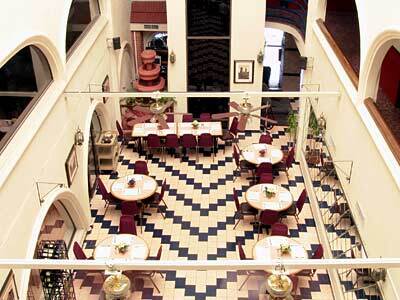 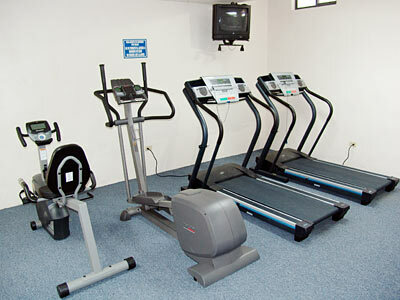 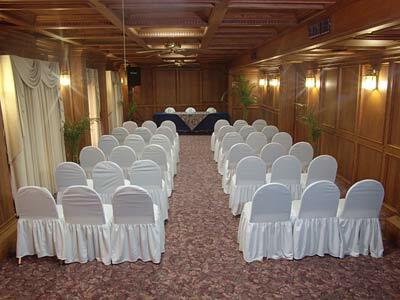 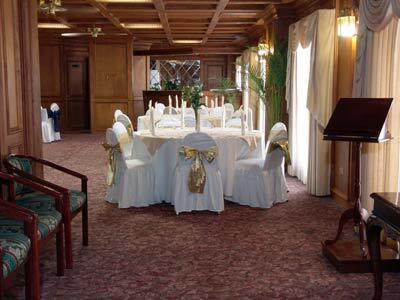 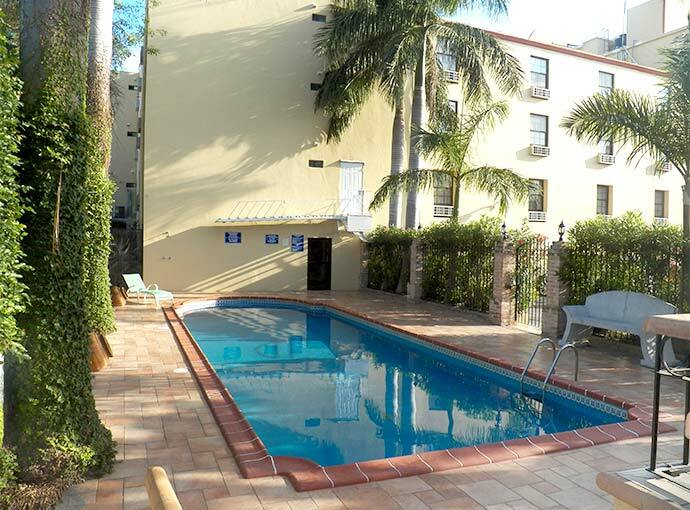 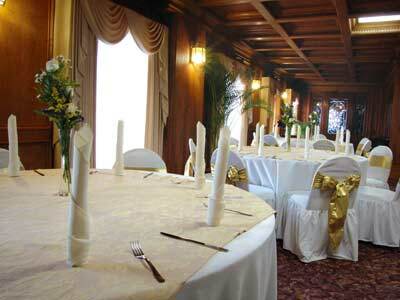 This property offers all the necessary amenities for a comfortable and relaxing business trip or vacation. 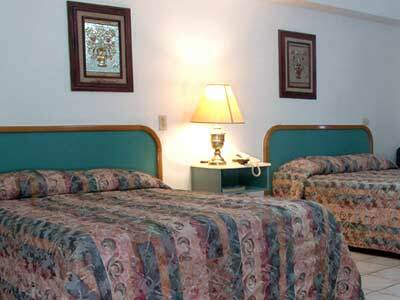 For your convenience, this hotel also offers Internet access in all of its guestrooms and excellent services. 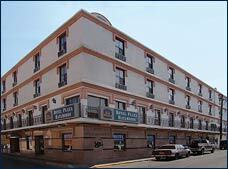 Enjoy your stay in the city of Matamoros in these comfortable guestrooms. 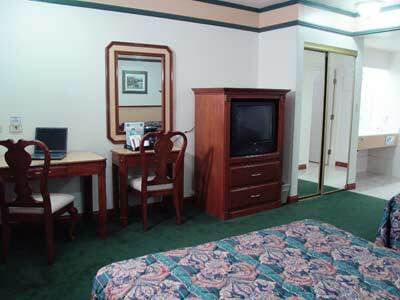 Whether you’re traveling for business or leisure, take advantage of Internet access and an in-room safe.